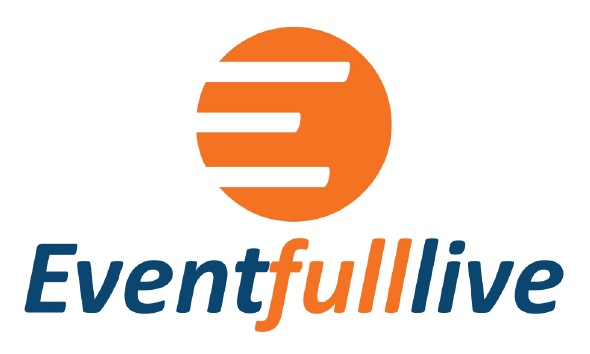 Eventfull is simple and easy to use for promoters, musicians, and fans alike! Sign up today and reap the benefits of our web-based platform! For event promoters and musicians, you can create your profile and start selling tickets to your events immediately! Simply sign up, create your profile, begin listing your live events, and sell away! You can completely customize your profile with your own branding, so that fans on Eventfull recognize you with each and every visit. Take advantage of our targeted audience promotion tools and our analysis and reporting tools to help measure the success of your events! For enthusiastic concertgoers and fans, sign up and create your profile to begin searching for events and concerts in your area and then purchase tickets! Once you sign up, you’ll have instant access to our vast selection of concerts and events across a range of different topics, genres, and areas of interest. Connect directly with other concertgoers and fans and become a part of the Eventfull community!